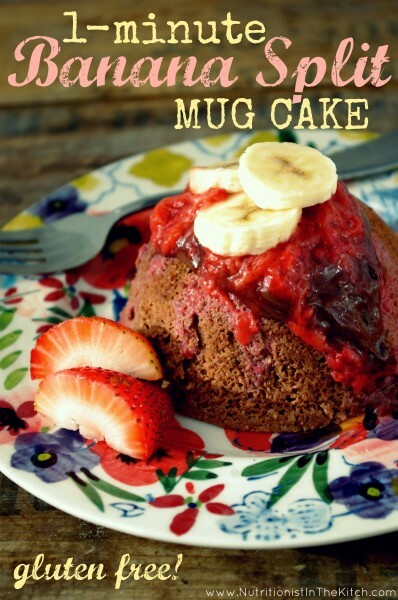 Cake in mugs is a food lovers secret weapon against cravings. Making a mug cake takes mere minutes from thought to reality and really, what better satisfaction is there? 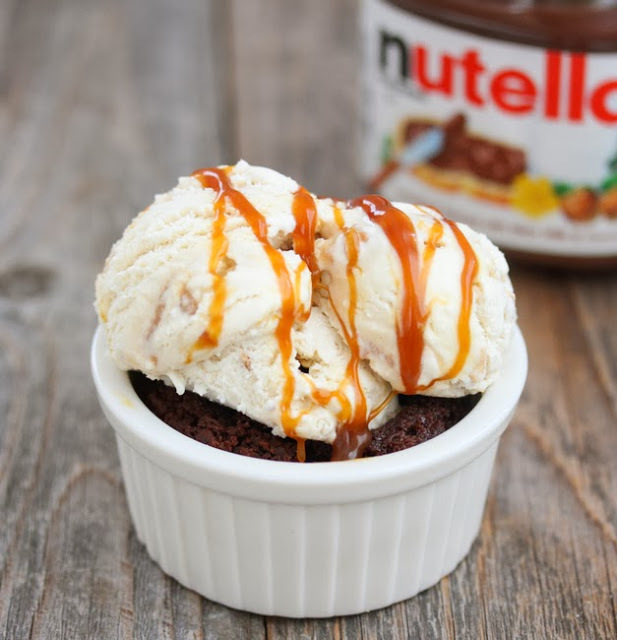 We had to share the Ultimate Caramel Brownie Mug Cake Sundae, because it can not be improved upon. This is the supreme winner of late night cravings. Not all of these recipes are just simple (tasty) mug cakes. Some of them have become part of something much bigger. 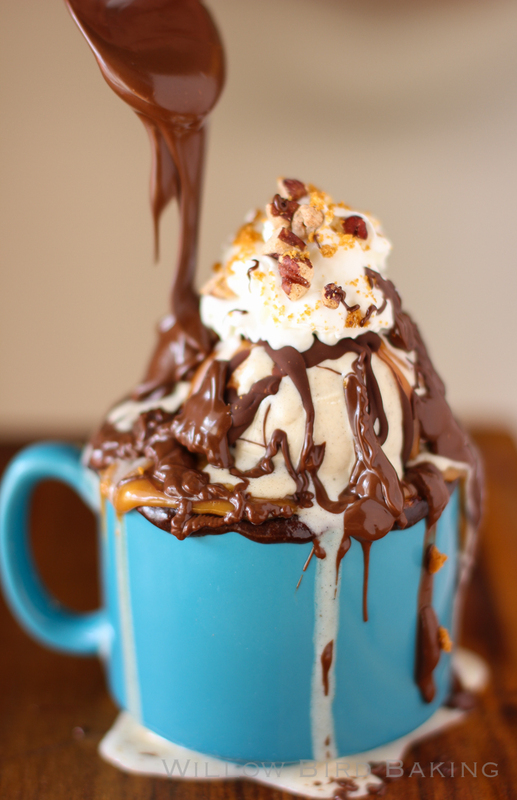 Enjoy all of these downright amazing desserts that are all created with your favorite coffee mug and a microwave. How can you resist? What part of your favorite dessert is not in this lovely? We couldn't wait to taste test this dreamy treat, and it was everything we hoped for. Be sure to try this one first. Delish! We are just not sure how they got so much flavor in a chocolate cake that is actually a bit healthier than most. But they did, and it's amazing. So light and flavorful, you will find yourself reaching for this one when you just want something sweet and light. It's perfect for adding a bit of fresh fruit and a little whipped cream to. Enjoy this lovely dessert and know that you are actually eating something that you don't have to feel guilty indulging in. You may ask yourself why you would want to make only one serving of this heavenly Nutella Brownie, and the answer would be; for your own protection. This is one of those recipes that if you make one, you eat one. If you make a pan of them, you eat the entire pan of them. 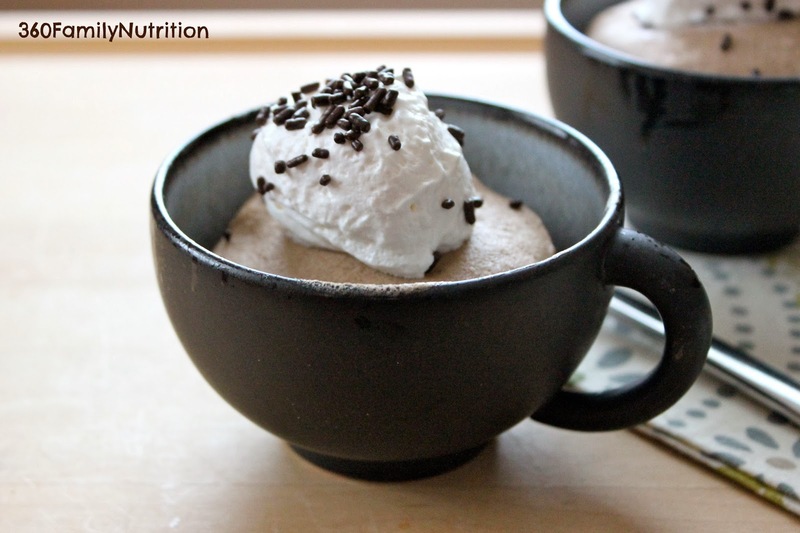 So, save the guilt and add a little self control, by making a single serving of this tasty dessert. You could always make another one when you are finished, but let that be our little secret. Banana splits in mugs, oh my! So much flavor and it's even gluten free! This one is a keeper.